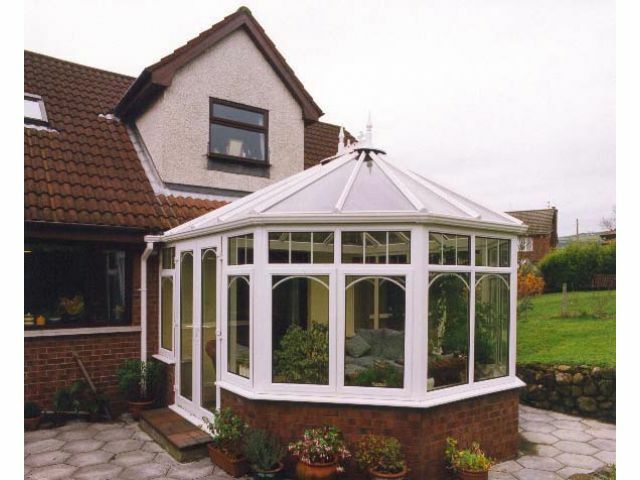 Seen by many as a true classic and one of the best designs, the Victorian Conservatory offers the perfect way to create an additional room for your home. 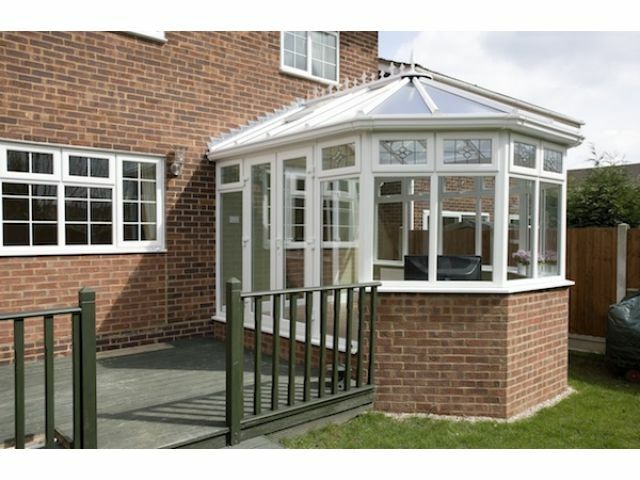 They are normally a 3 sided design and feature a multifaceted bay end, with the doors positioned to suit, opening out into your garden. 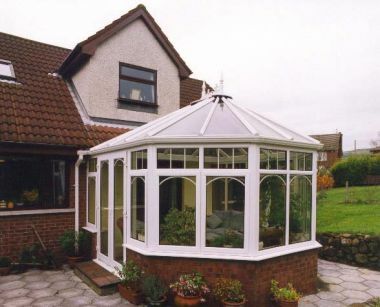 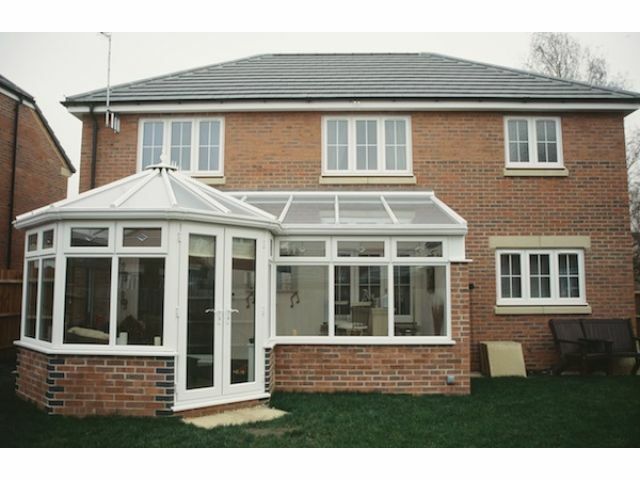 We have a stunning range of uPVC, glazing and finishing options to style your conservatory to suit your property.